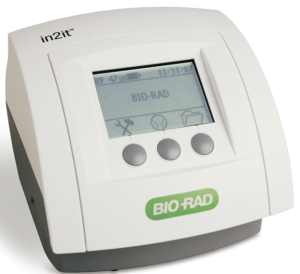 The in2it A1C Analyzer offers simple, accurate A1C testing at the point of care. When you are working with patients to manage their diabetes, you need an A1C test that you both can rely on. That means precise results delivered quickly and easily at an attractive reimbursement rate. The in2it is designed with those needs in mind, delivering accurate results in just minutes to help you be the difference for every diabetic patient you care for.